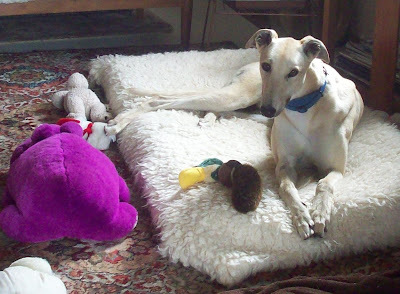 I was just going through my pictures and found some gorgeous ones of our foster greyhound Oscar (also known as Foscar, Fosks, Osks, Oskie and Foskie). 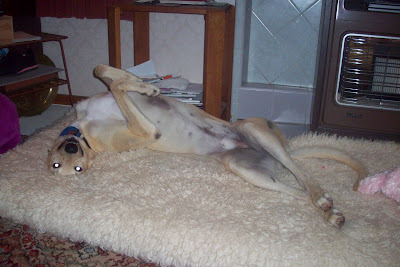 We took him back to GAP kennels as he does not need fostering any more(he is just a perfect boy!) 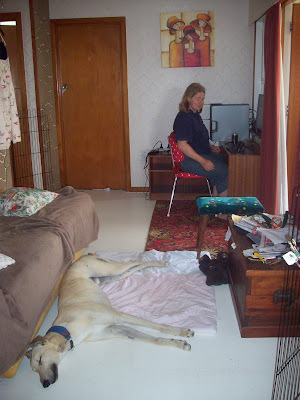 and we have another lovely foster greyhound (Skye). But Foskie Oskie is just special, he was a delight to have in the house. We miss his little face and his own patented 'fosking' behavior.